"L'infanzia di Maria" tells of the young childhood of Maria as recounted in the most famous of the apocrypha, the Gospel of James. they took your three years and carried them to the temple. to console the crying, to quench your thirst. that measured for you the time between food and the Lord. but not for you child, who stays in the temple, head bowed. you were twelve years old without a sin upon you. your virginity that was tinged with red. 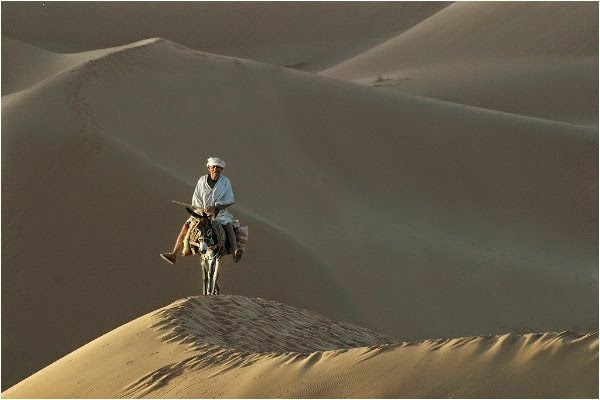 And they wanted to give a husband to one who didn’t want it, they scoured the countryside, they searched the streets. one plays the lottery for the body of a virgin. it’s longer than our capes. the sun shines like the snow. she seems to have come from paradise. she seems to have come for temptation. it seems to have come from her smile. look at the flesh of paradise." a little girl for whom you had no intention. to a heart too old that by now is resting." that awaited him outside of Judaea. He stayed away four years. 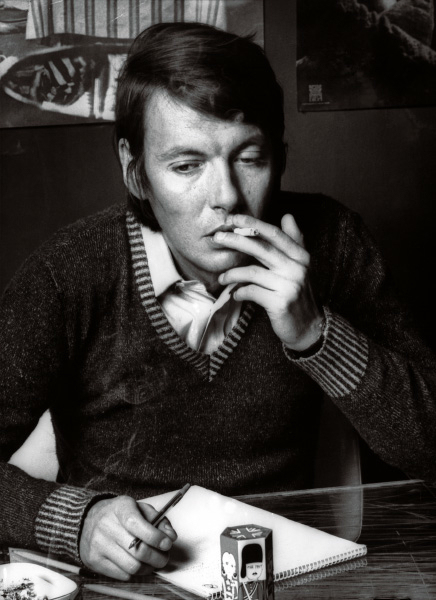 La Buona Novella, released in 1970, was written in the thick of the student protests and social upheavals of 1968/1969 including "May 68" in France and Hot Autumn in Italy. The album is based on the Biblical apocrypha. 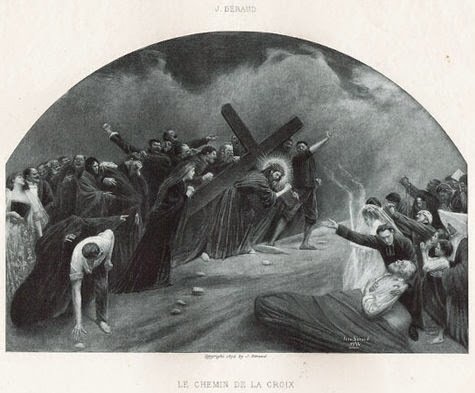 De André reminded his compatriots that Jesus was the greatest revolutionary in history, and the album was meant to be an allegory for the times. 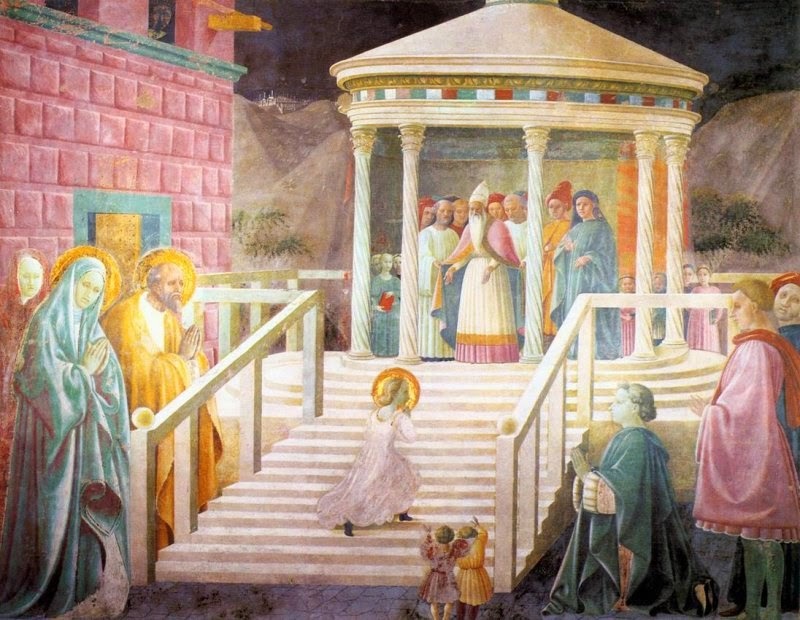 At left is a painting by Paolo Uccello of the young Maria entering the temple. "La Buona Novella" means The Good Book, and in Italian refers specifically to the New Testament. 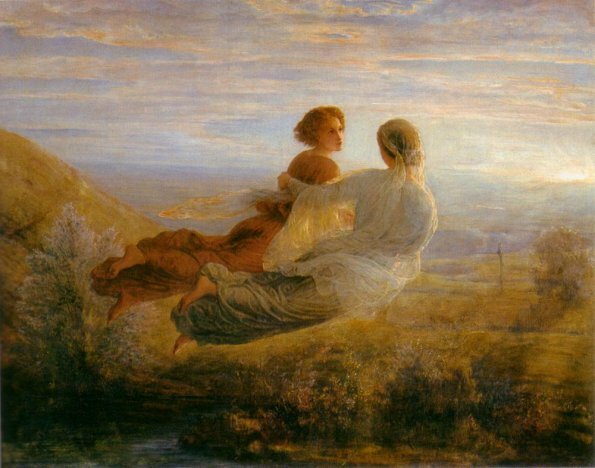 In "Il ritorno di Giuseppe," De André gives more weight to Joseph's journey home than is found in the apocrypha, and he softens the drama found therein upon Joseph's discovery that Maria is pregnant. in teaching you the night. along the dying of the day. of a prison with no boundaries. 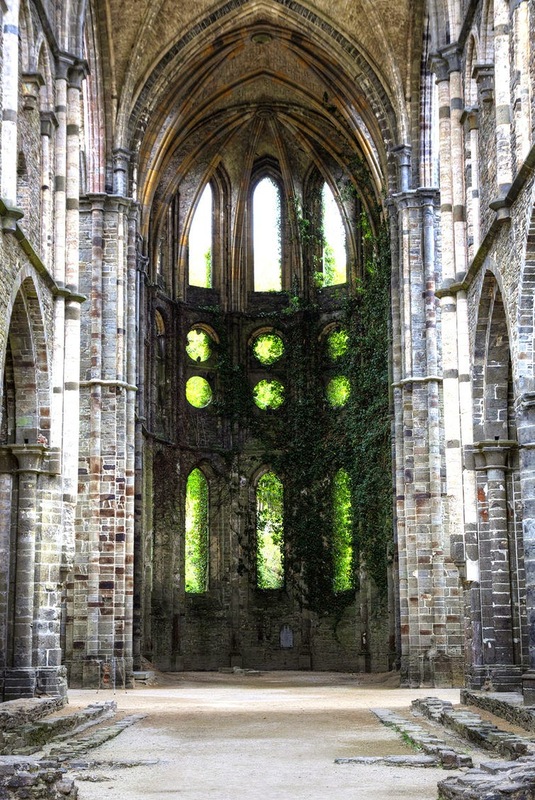 amidst the ruins of a rapt dream. "Ave Maria" is a paean to motherhood, with no particular references to the apocrypha. who gather themselves around your passing. in the season of being a mother. in the season that lights up your face. Hail, Mary, now that you're a woman. rich or poor, humble or Messiah. in the season that seasons don’t know. 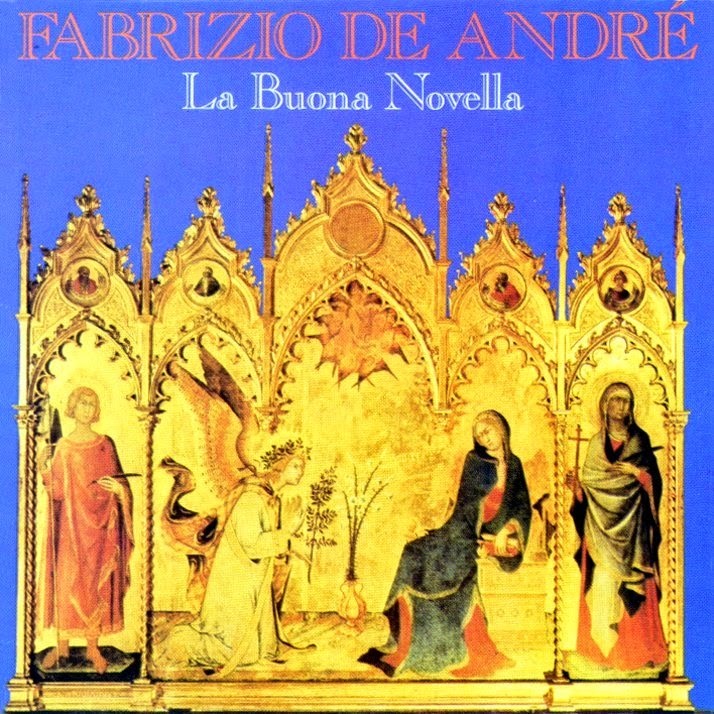 With "Maria nella bottega d'un falegname," De André jumps forward from the time of Christ's birth to his upcoming death on the cross. 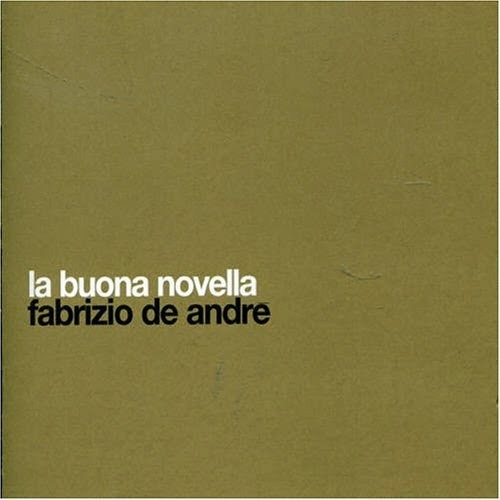 In 1979 and 1980, De André combined forces with Italy's premier progressive rock band PFM. Their highly successful tour resulted in two live albums and some interesting rearrangements of De André's songs. why do you go ‘den den’? why do you go ‘fren fren’? pulses the heart of a hammer. and of Tito at the eye’s edge. ma c'è chi muore nel dirti addio". ma più di te muore tua madre". chi non risorgerà più dalla morte". t'avrei ancora per figlio mio". Compared to the Canonical texts of the Bible, the apocrypha depict more of the human side of the story of Christ's life and less of his preaching. In "Tre madri," perhaps the emotional core of the album, De André focuses on the very human pain of three mothers watching their sons die. your son will make a return. that I see slipping away hour by hour. is searching for a scrap of Paradise. this belly of mine carried you blind. this voice of mine calls you love. I would have you still for my child." nel nome di quel dio si assolse. ma figlio dell'uomo, fratello anche mio. De André once called "Laudate hominem" his final sermon of the album. "I need to, and I believe everyone's like me, consider Christ to be a man, and his story also a human one. Because if I consider him to be a God, he can't be imitated; if he's considered a man, yes, I can do it." In 2010, PFM, the Italian progressive rock group that De André toured with in 1979-1980 and that made a variety of interesting rearrangements of classic De André songs, released an album reworking La Buona Novella. in the name of that god one is absolved. then he called god, that man. but son of man, even brother of mine. 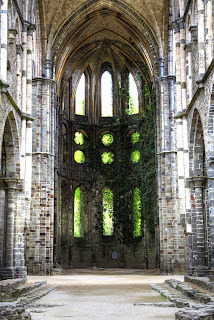 until there remained Man, Man. But son of man, even my brother. a god goes feared and praised, praised . . .
above: Hot Autumn 1969 - "The owners tan themselves at the beach, the workers roast in the ovens . 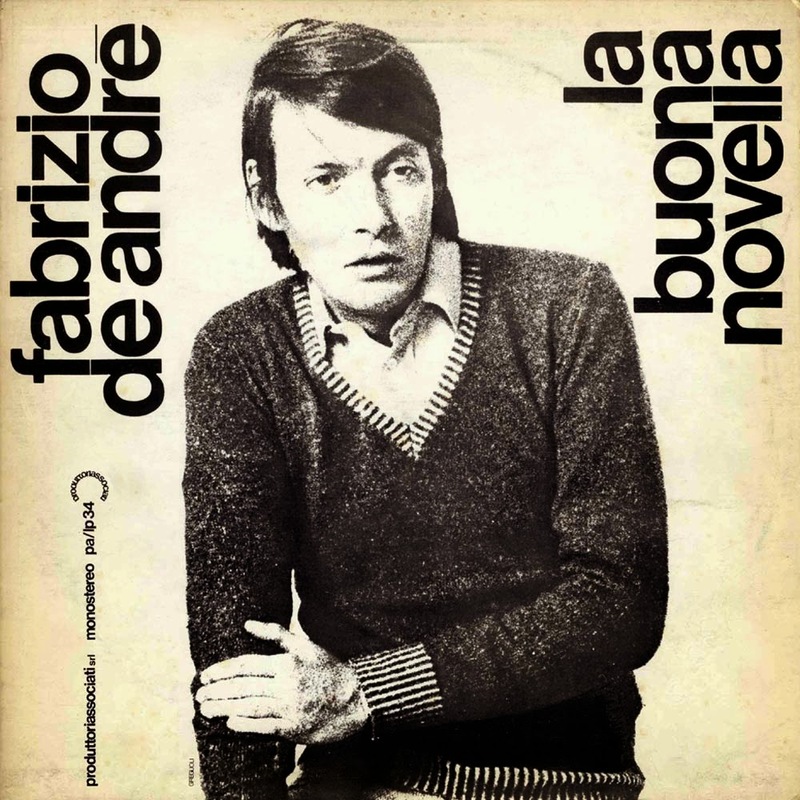 . ."
left: Fabrizio De André in 1970, photo by Barbara Rombi Serra. 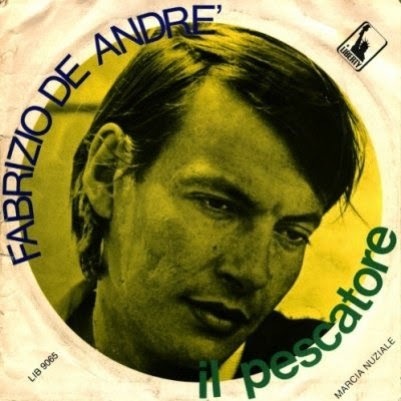 "Il pescatore" was released in 1970 as a single. One of De André's most popular songs, it never appeared on a studio album, but can be heard on several live albums. almost like a kind of smile. they were mirrors of some adventure. I’m thirsty, and I’m an assassin. for whoever said he was thirsty and hungry. behind him was a fisherman. played out in the shadows of some back yard. there might have passed an assassin. 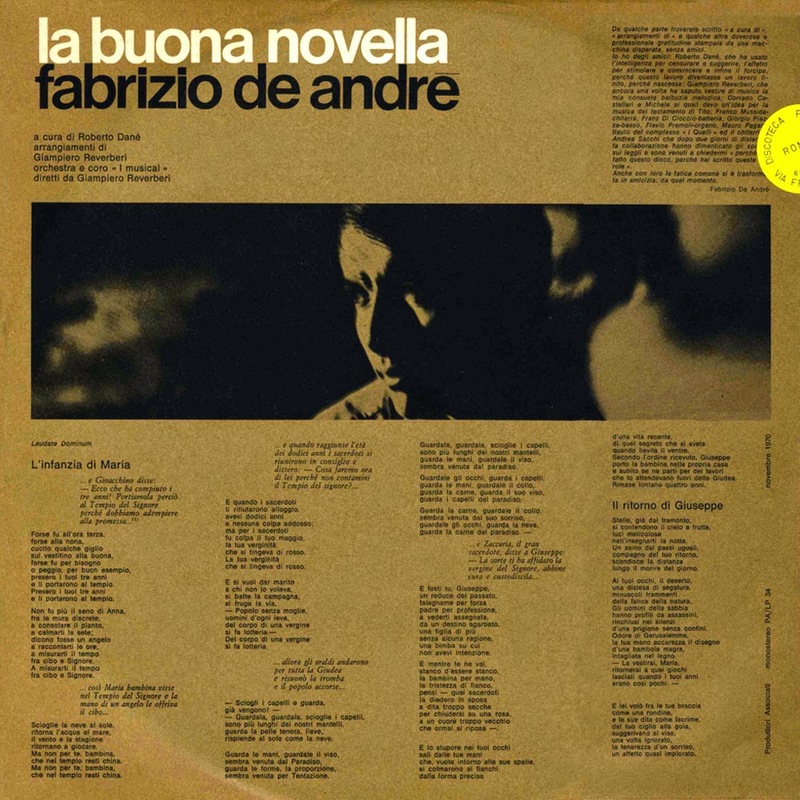 In 1979 Fabrizio De André joined forces with Italy's premiere progressive rock band PFM, who contributed new arrangements to many of De André's earlier work.